When the 2016 season kicks off a lot will be different around the National Football League. Legends like Charles Woodson, Marshawn Lynch, and Peyton Manning won’t be gracing us with their presence anymore. In fact we are entering an NFL world where the only Manning is Eli. How crazy is that?! The Giants brought their white pants back into circulation for the first time since 1999 during the 2013 season. What’s perhaps even crazier is that Eli’s, and the rest of his Giants teammates, 2016 season fashion is making news. How’s that, exactly? 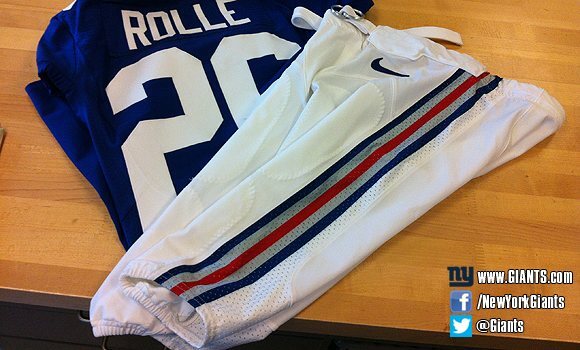 On Monday it was announced that the New York Giants will be wearing white pants in all of their home games. New York brought the white pants back into the fold for the first time since 1999 during the 2013 season. In 2014 and 2015 they copied the 2013 style and only sprinkled them into their regular rotation – now they’re here to stay. 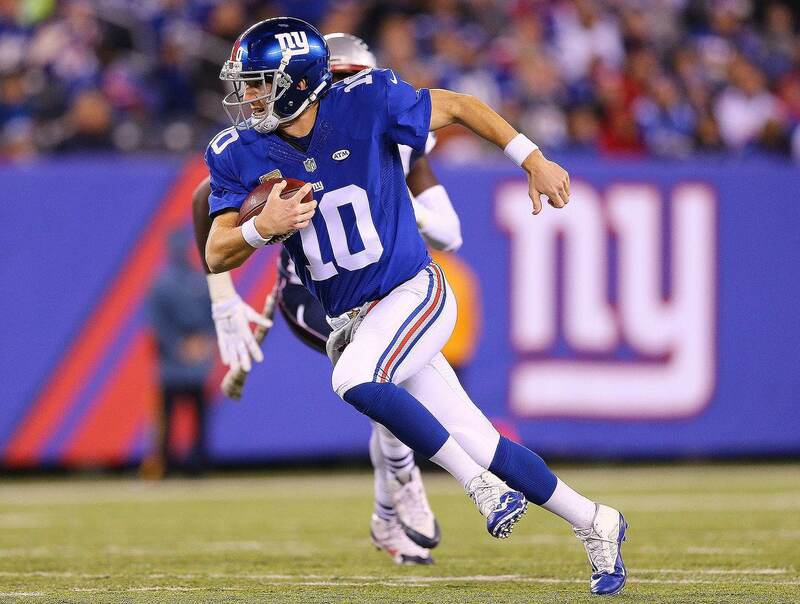 The G-Men will don the white bottoms in all eight home games and in fact will only wear the blue top and grey bottoms combination only once during the regular season – on the road in the season opener at Dallas.